Bespoke carpet is custom made the way you like it. Create unique carpets and rugs in any width, any shape and any colour. Bring a sample of fabric, paper or piece of porcelain to colour match your new bespoke carpets. We work with your designs to provide you with maximum flexibility and choice. Add a personal touch to your living room or bedroom. Make a bold impression in your boardroom. 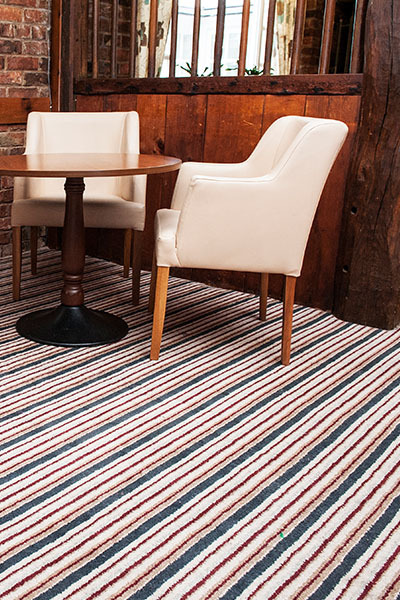 Whether you are a homeowner or a business owner, we have bespoke carpets for you. We manufacture bespoke custom-made carpets and sell directly to customers. Visit our outlet shop just a few yards away from our carpet manufacturing factory. Buy directly with us to save money on the best quality carpets. We offer warehouse prices, not retail prices. Let loose with your creativity. Turn new and imaginative carpet ideas into reality. We can show you examples of the many bespoke carpets manufactured by Jorgus over more than 30 years of trading. Our customers understand all about the quality of the Jorgus Carpets brand. Do you manage a hotel, retail outlet, cinema, theatre, events centre, restaurant, pub, club or office reception? Make a statement corporate identity rug. Add a unique element to your carpeting design. Our team utilise the very latest manufacturing skills and know-how to produce custom designs. 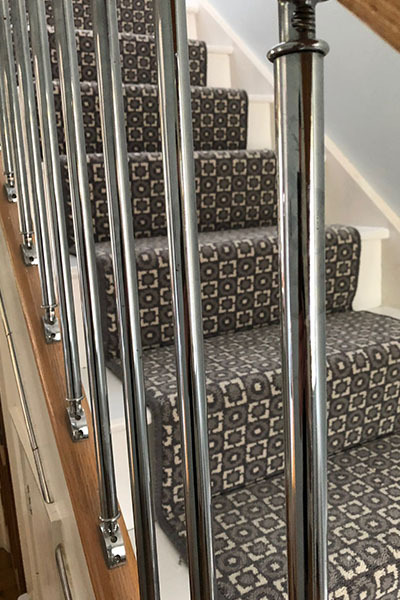 Create carpet to fulfil your expectations with help from the experienced team at Jorgus Carpets. Thanks to the flexibility of our Jorgus Carpets manufacturing factory we can produce unique carpets and rugs quickly for you. Our wool nylon twist yarns can be custom dyed. The finished carpets are available in three different weights, 40oz, 60oz and 80oz. We can produce edged rugs to fit your interior design. 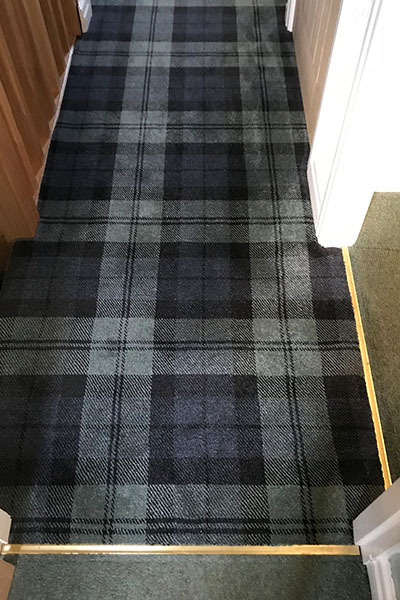 Bespoke carpet rolls can be any width up to 35ft. 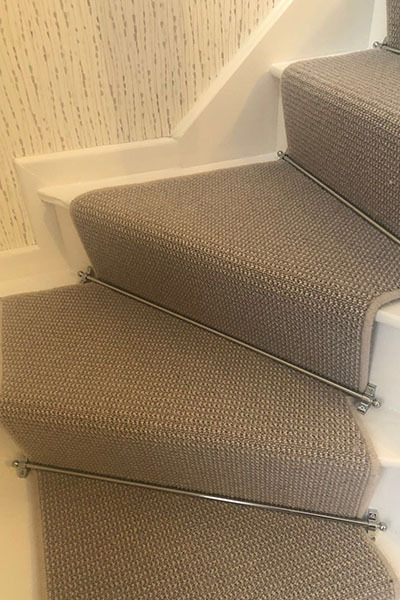 Ask for a full make to plan bespoke carpet service if you want to eliminate all the joints throughout your whole floor space. We are confident you can get the ideal carpet for your interior design scheme. Lighter colours, borders and stripes are used to give a broader look to narrow rooms. Darker colours give cosy, comfortable impressions in larger rooms. Luxurious and soft carpets create a welcoming and relaxed reception area. When the right atmosphere is essential for success, then talk to Jorgus. From office areas to the boardroom let your carpet create the right impression. Motivate your employees, visitors and customers with your attention to details. Provide all your visitors with a warm and welcoming reception.